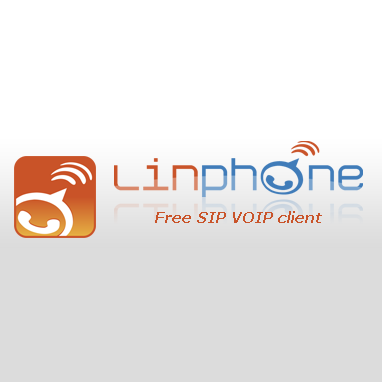 Linphone is an internet phone or Voice Over IP phone (VoIP). Linphone let you communicate freely with people over the internet, with voice, video, and text instant messaging. Linphone makes use of the SIP protocol, an open standard for internet telephony. This open source VoIP software can be used with any SIP VoIP operator. Linux/x86 and Linux/x86-64, Windows XP and Vista, MacOS X x86, Google Android, Iphone OS, Blackberry OS, WebOS, FreeBSD and OpenBSD - with minor modifications.